Beautifully Furnished & Move in Ready! Also available March 1st 2019 to October 30th $4,000 a month or "Negotiate -3 Months Minimum and must Vacate By October 30th 2019 ! 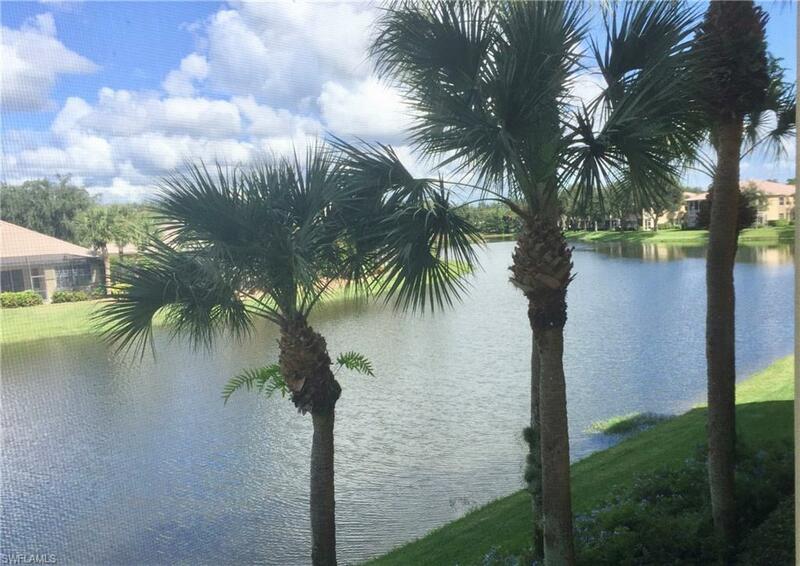 Fabulous Lake View Condo! 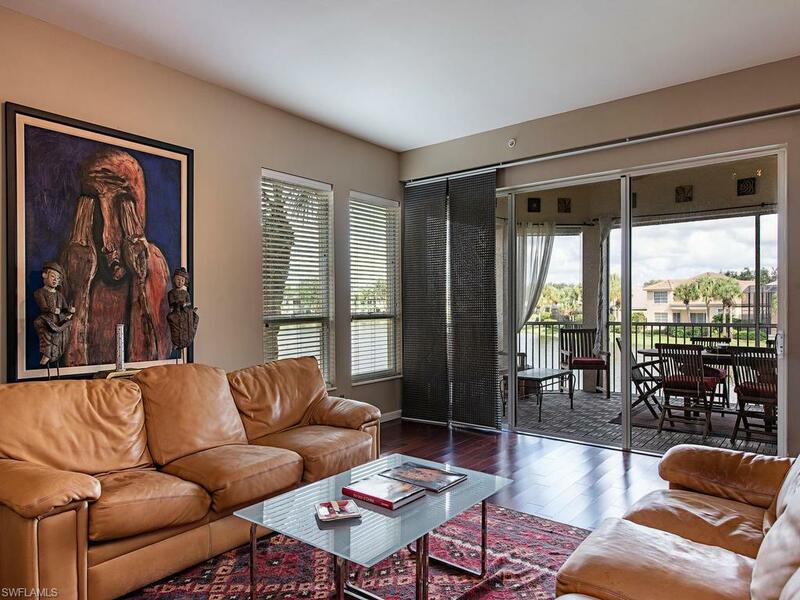 Located at Les Chateaux of Pelican Marsh, this lovingly cared for home was completely remodeled, offering a split floor plan w/ a family room, great room, master suite w/ en-suite bathroom, 2 guest bedrooms, full bath, half bath, 2 lanais, formal dining & luxurious kitchen. The Custom kitchven comes complete w/ SS appliances, granite, a great, open concept. Gorgeous iridescent tile back splash, custom lighting though out & a built-in wine cooler. 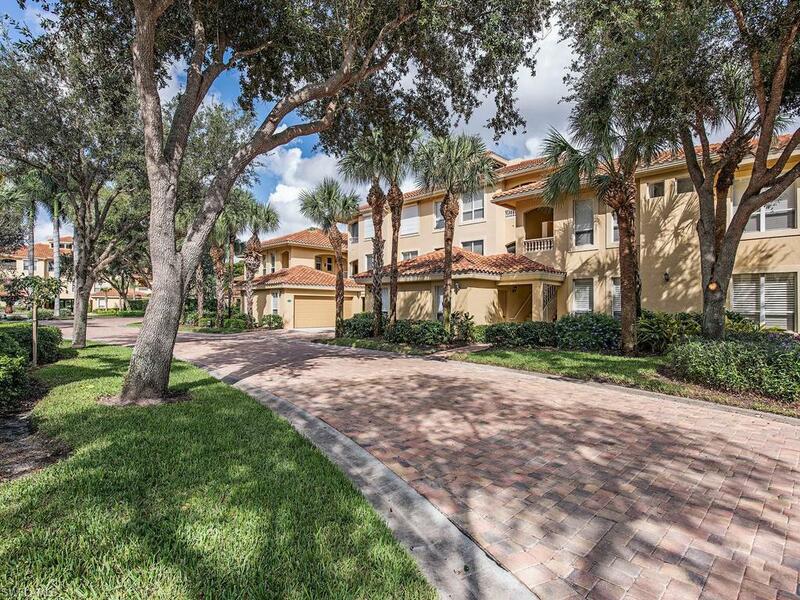 Tile & hardwood flooring throughout the home & wonderful furnishings. Not a detail was missed in this home! 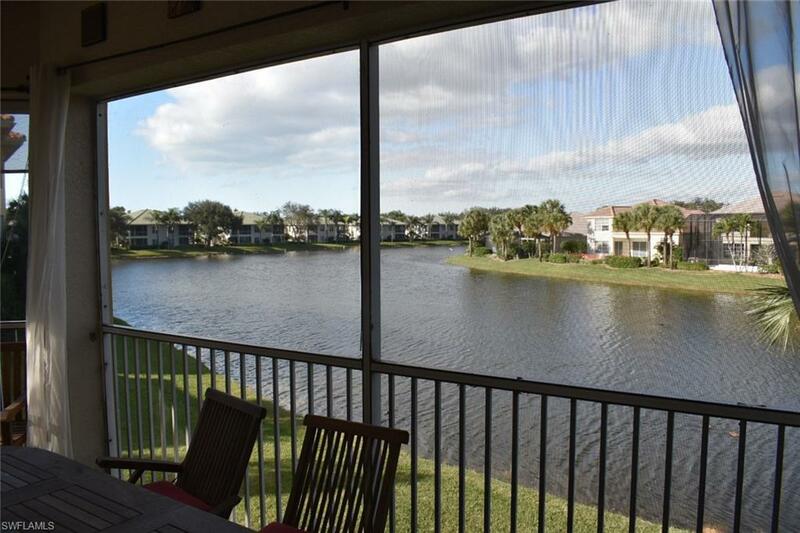 Youcan take in the long and expansive gorgeous lake views from the mainspread out & enjoy al fresco dining! You will find teak flooring & teak furniture on the lanai as well. The second outdoor space is a balcony which has access from the family room & has a gorgeous tile floor. Only minutes away to shopping @ Mercato & 10 min. drive to Vanderbilt Beach.